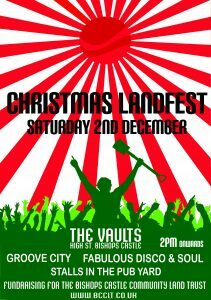 As part of the BC Christmas lights festival the BCCLT is putting on Christmas Landfest in conjunction with The Crown and Anchor Vaults. 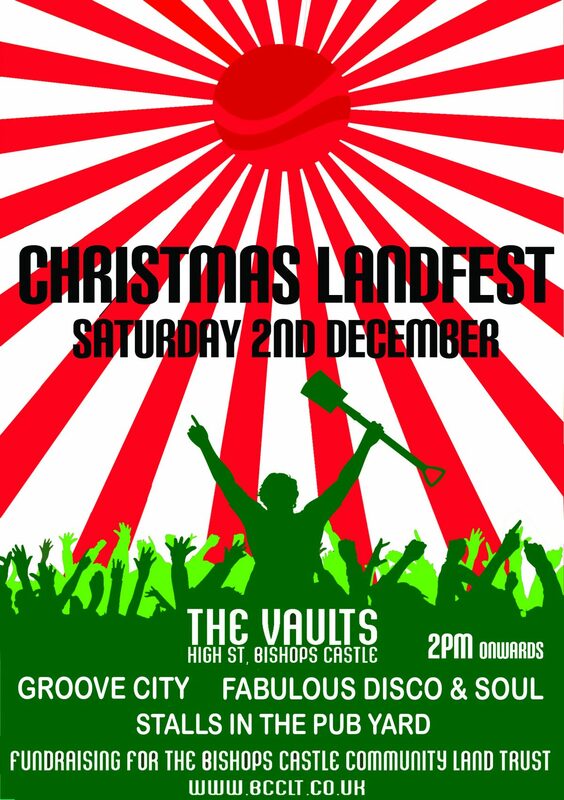 There will be stalls in the backyard of the pub from 2 pm and our BCCLT stall will be there with lovely Xmas T Shirts for sale, which will make great stocking fillers. There will be a raffle and a great band on from 8.30 pm … so please come down and support us.